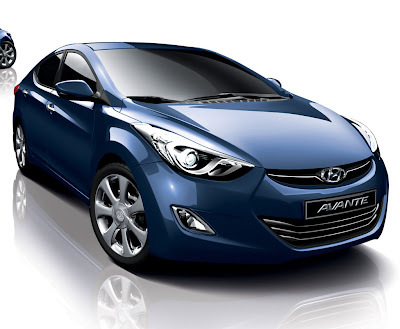 The 2011 Hyundai Elantra has been unveiled at the Busan International Motor Show in South Korea. 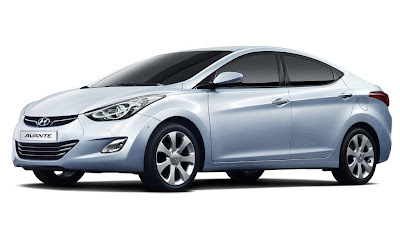 The 2011 Hyundai Elantra is powered by the company's new 1.6L Gamma Gasoline Direct Injection engine that develops 140 PS and 17.0kg/m of torque. 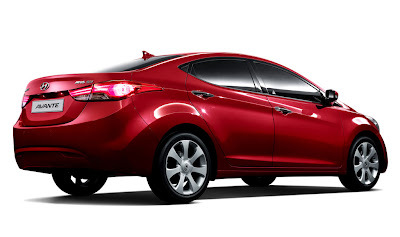 The engine of the 2011 Hyundai Elantra is coupled with 6-speed automatic transmission and a front-wheel drive system. 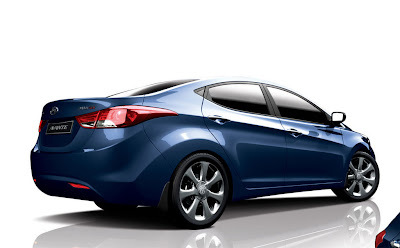 The company claims the new 2011 Hyundai Elantra is 10% more fuel efficient in comparison to its direct competitors. 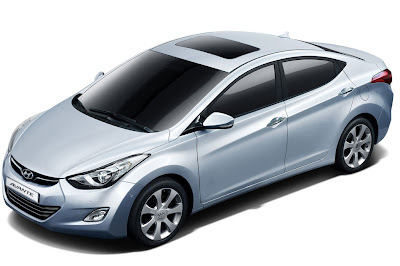 The 2011 Hyundai Elantra’s dashboard inspired from the latest Kia Tucson and the newest Kia Sonata. 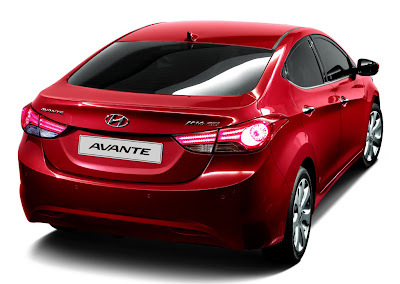 What are also evident are two-tone inserts and an all new centre console that beams of higher class and quality. 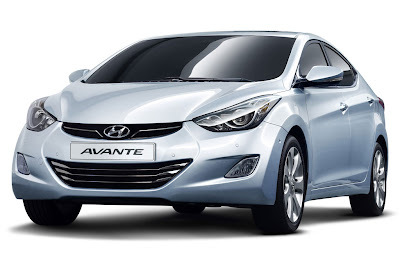 The probable engine under the 2011 Kia Elantra could be a 1.6L four banger blessed with the direct engine technology to boost the efficiency.